May Our Lady of Guadeloupe bring us together. 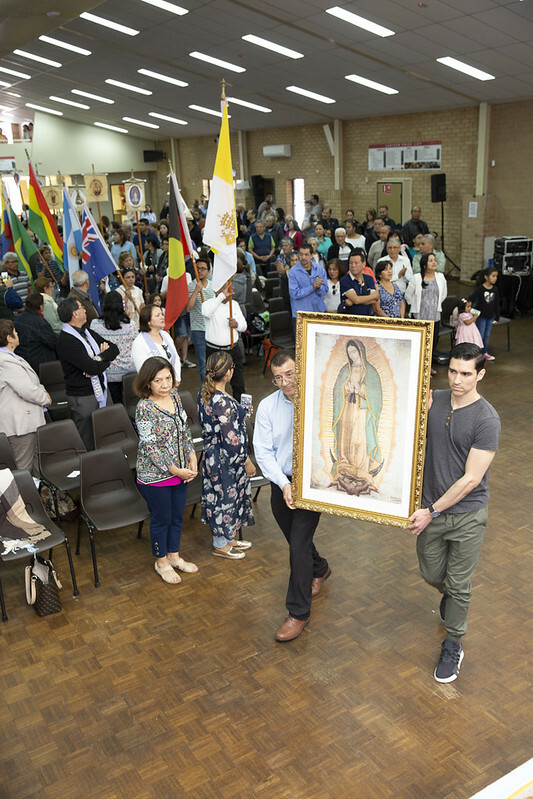 That was the message delivered at Good Shepherd Parish, Plumpton when the Auxiliary Bishop of the Archdiocese of Porto Alegre, Brazil joined Sydney’s Latin American Catholic community for their annual Catholic festival on Sunday 23 September. Monsignor Adilson Busin CS led Mass for more than 600 people who gathered for the traditional Santa Maria Festival.